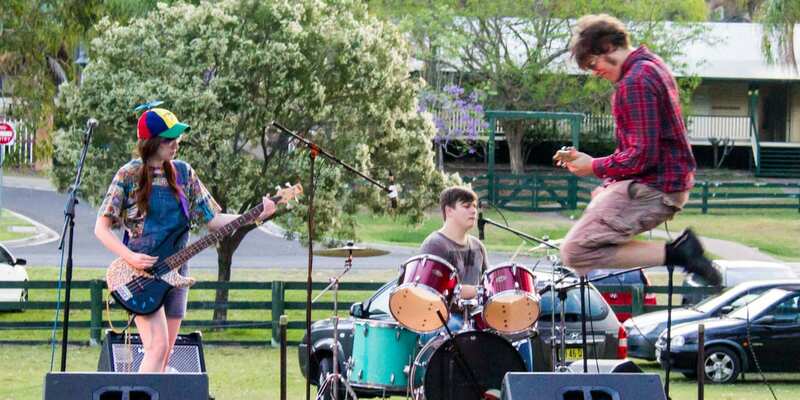 After a zealous inaugural year, Kooralbyn’s cornerstone music and arts festival Homespun Bazaar is returning in 2016 with a killer first round of musical acts being announced today. 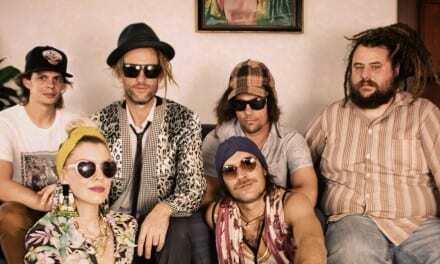 Likely the cheapest festival you’ll ever attend (entry is only $2), Homespun Bazaar will bring together one-of-a-kind market stalls and local musicians for a day of community fun, food and good tunes at Kooralbyn’s Billabong Park on Saturday, 29 October. “Homespun Bazaar is a music festival with a difference – it’s a festival for the community and everyone works together to make it happen. It’s all about bringing a positive event to the small rural town of Kooralbyn and showcasing all things homemade and home-grown,” said chief organiser Renee Barlow. 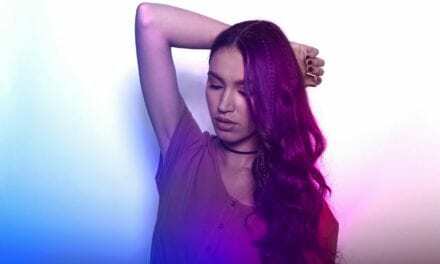 All of the artists who helped launch the festival last year are returning including indie-rockers Dave Is Spy, heavy metal maestros Kold Creature and eclectic pop trio Ellie Jane & The Forces Of Destiny. They’ll be joined by punk rockers Smoking Martha, metalcore quartet Among The Ruined, country troubadour Byron Short and many more local favourites. The festival running hours have been extended for 2016 to include night markets and time for more live music acts. Renee says what she’s most looking forward to is seeing people out and about having fun at the festival. 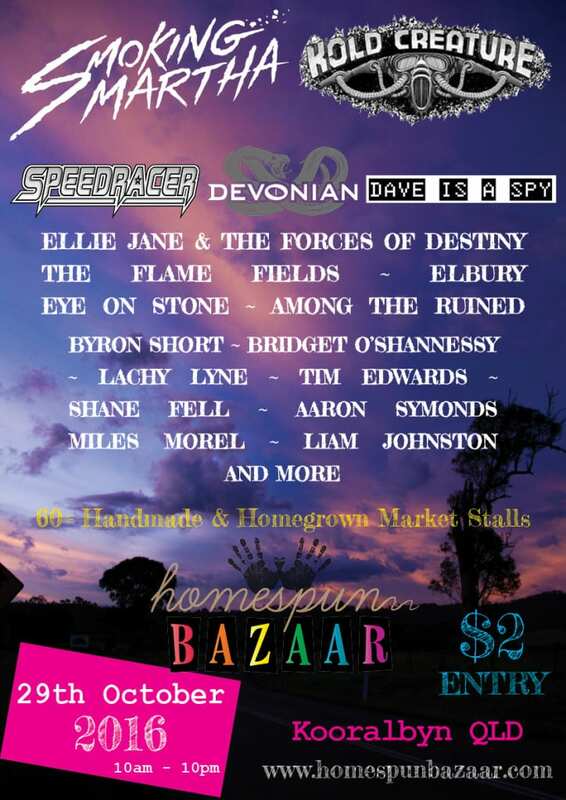 So if you’re keen for a fun weekend escape from the city, grab your mates and start planning a road trip to Kooralbyn for Homespun Bazaar 2016! All event information can be found on the Homespun Bazaar website. Keep an eye out for the final line-up announcement in the coming months!